offering a superior quality product with an unmistakable, consistent taste. We are convinced that only good things remain memorable over time. 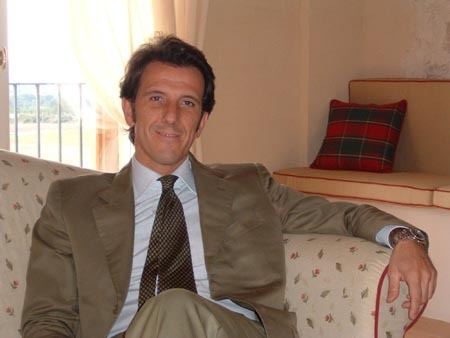 "Our philosophy is simple", declares Zefferino Monini, "all our products must be of exceptional quality. This is the only way we can satisfy the needs of consumers and remain credible in our work of spreading awareness of quality extra virgin olive oil. We choose the best cultivations and olive-presses, those where the hygiene, transformation installations and the storage of the olives and the olive oil are impeccable while respecting the best olive-growing traditions. But this is not enough. We also make 50,000 analyses a year in order to maintain the high quality of our extra virgin oils that have one common denominator: low acidity, freshness, genuineness and flavor".